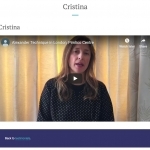 We are a group of Alexander Technique teachers who have worked together for years. 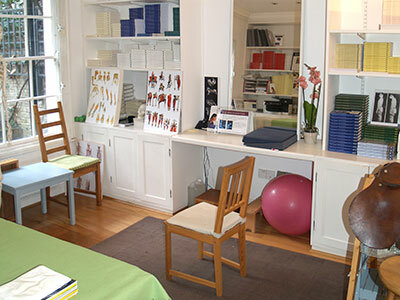 We teach in two quiet Alexander teaching rooms in Pimlico. 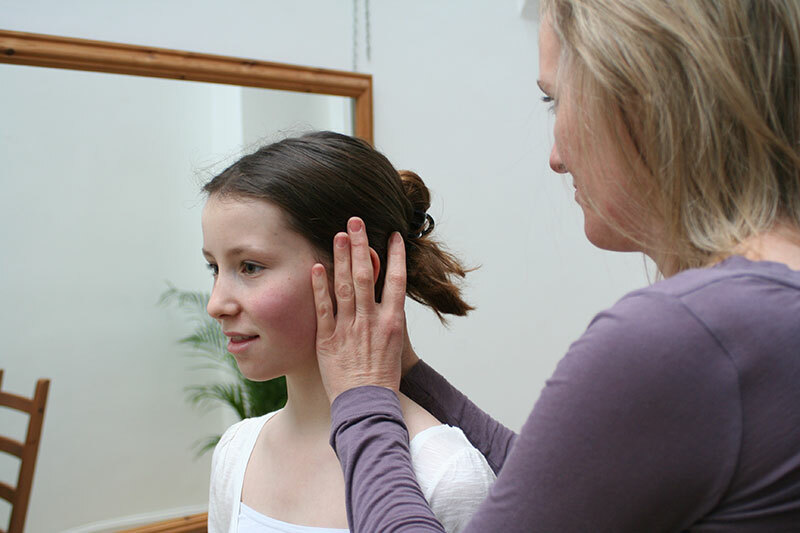 We are in easy reach of Chelsea, Vauxhall, Kensington and Victoria. 3 minutes walk from Pimlico Tube station. What would be your ideal day and time for a lesson? 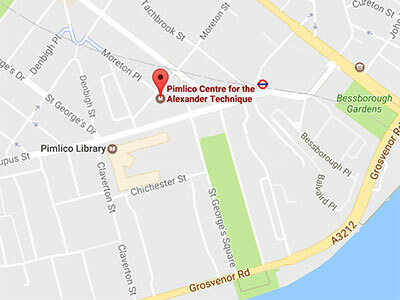 © 2017 Pimlico Centre for the Alexander Technique. All rights reserved. Designed by Withemes. Customization by Jean M. O. Fischer.